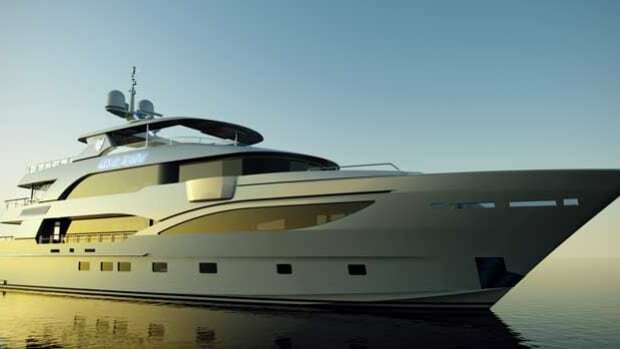 The first yacht to launch in Wally’s new Ace motoryacht series is Kanga, an 86-foot (26.23-meter) displacement yacht featuring bright, contemporary interiors, exceptional volume and transatlantic range. 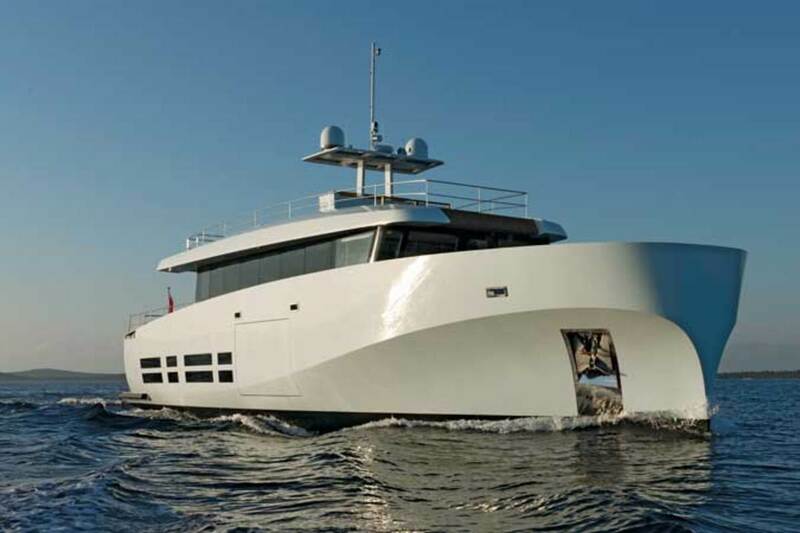 Floating Life Charter & Brokerage announces that Kanga, which debuted at the Cannes and Monaco yacht shows, is available for luxury charter vacations. 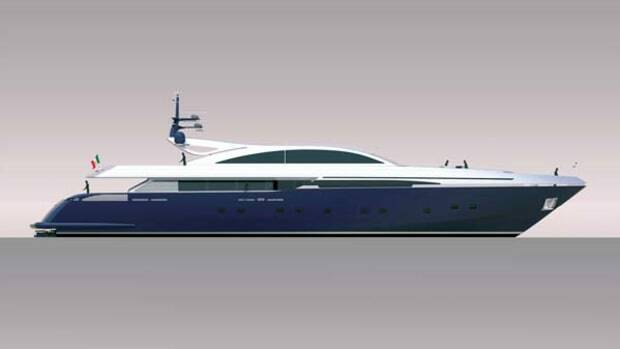 The first yacht to launch in Wally’s new Ace motoryacht series is Kanga, an 86-foot (26.23-meter) displacement yacht featuring bright, contemporary interiors, exceptional volume and transatlantic range. 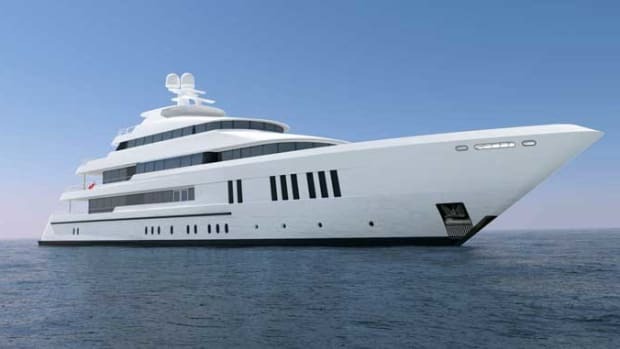 Floating Life Charter & Brokerage announces that Kanga, which debuted at the Cannes and Monaco yacht shows, is available for luxury charter vacations. 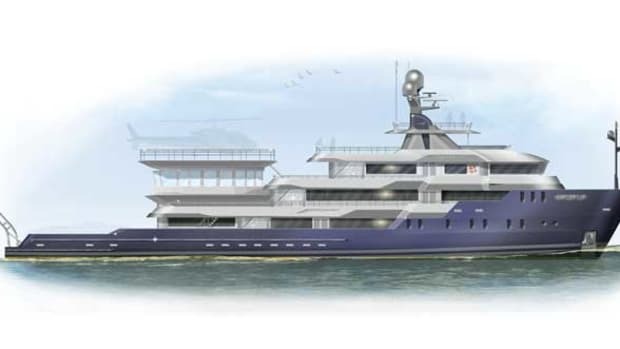 She will offer a very different experience to charter guests thanks to her original design. The design concept behind the Wally Ace series is to blend outer and inner spaces in perfect harmony. 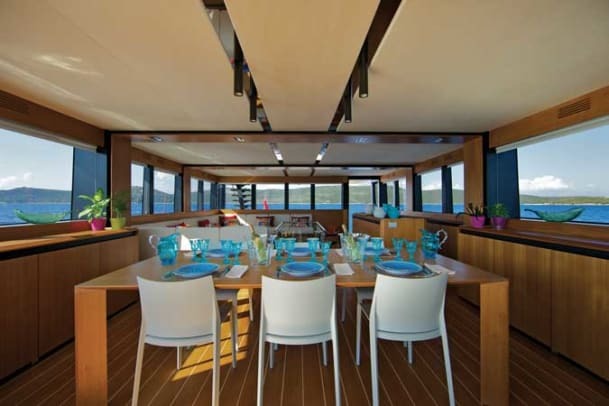 Kanga’s focal point is her airy main-deck salon/dining area, surrounded by windows on all sides, including a wall of glass that separates it from the wheelhouse. Aft, the salon opens onto to a 387-square-foot (36-square-meter) cockpit seating area, creating a huge space for entertaining on board. 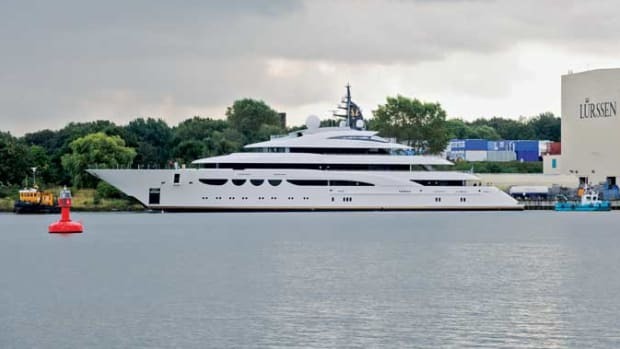 Kanga accommodates eight to 10 guests in four staterooms on the lower deck. Aft, twin VIP cabins with 7-foot, 6-inch (2.3-meter) headroom have windows that provide direct access to the swim platform. (Wally also offers these staterooms combined into a single master suite.) Forward are two double cabins with Pullman berths. 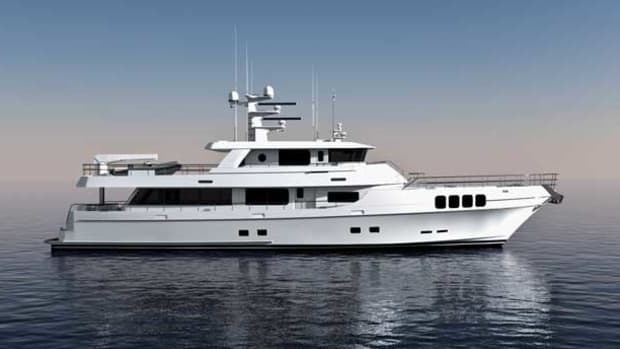 This displacement yacht features rugged sandwich GRP construction with hull skins that are 50-percent thicker than is required by her classification registry. A Seakeeper M2100 gyroscopic stabilizer provides a smooth ride underway and peaceful nights at anchor. 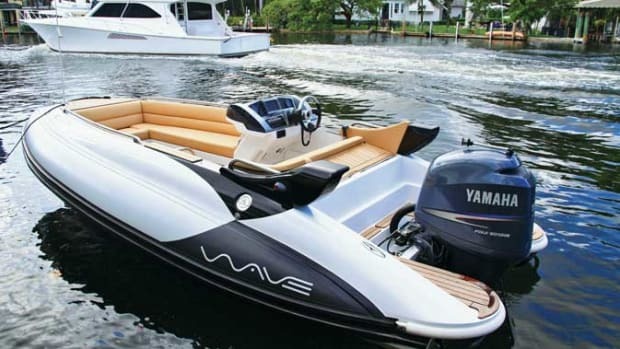 Twin 385hp Caterpillar C12 engines offer whisper-quiet performance. 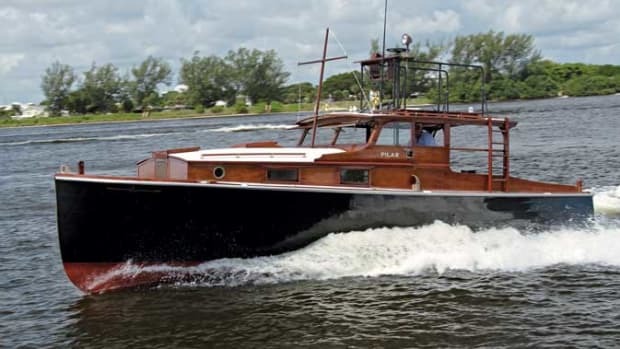 Top speed is 13 knots at 1,800 rpm, and range is 5,000 nautical miles at 9 knots. 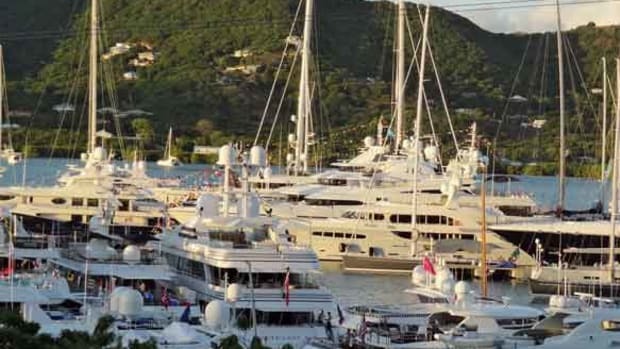 Kanga’s weekly charter rates start from €50,000 in high season and €45,000 in low season, plus expenses.